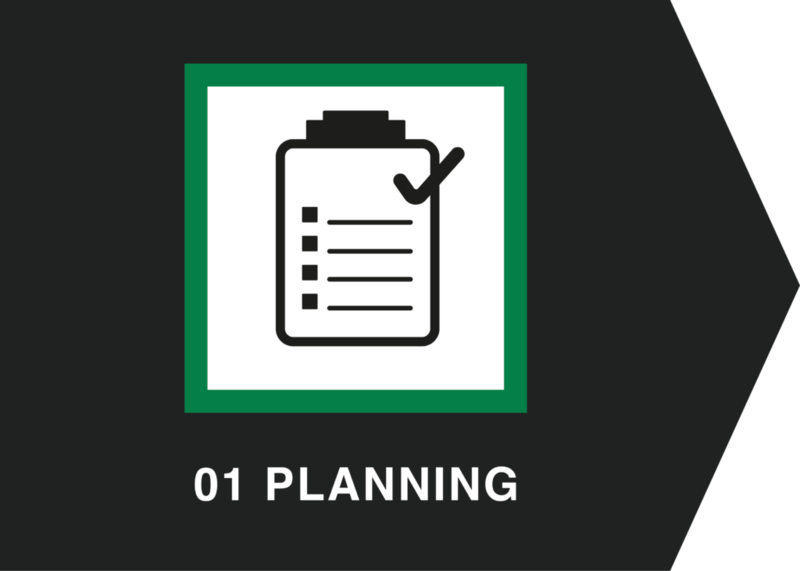 By involving us as a supplier in your project planning process, we can consider your demands in our capacity planning. Aligning the production capacity and supply minimises waiting time whilst our standardised pile system simplifies the planning. Centrum piles are manufactured in our own specialised Centrum Pile factories. Currently, there are five production sites: Denmark, England, Sweden, Poland and Germany. We offer flexible delivery from stock to the site. As the work on site progresses, the logistics are continually coordinated between the site manager and pile factory. A direct communication line ensures swift reaction and adaptation to changes on site. Our standard piles come in various lengths, available with different type of reinforcement and can be provided with or without coupling from stock. Our large capacity allows for demand for expedient delivery times. If vibration-sensitive neighbouring buildings exist, vibration measurements used to regulate the drop height and/or the impact frequency of the hammer can be implemented. Modern hammers with noise protection allow for significantly reduced noise pollution. Each Centrum pile comes with its individual barcode allowing for full traceability of all relevant data. This ensures full transparency and confirms that the pile meets technical requirements. 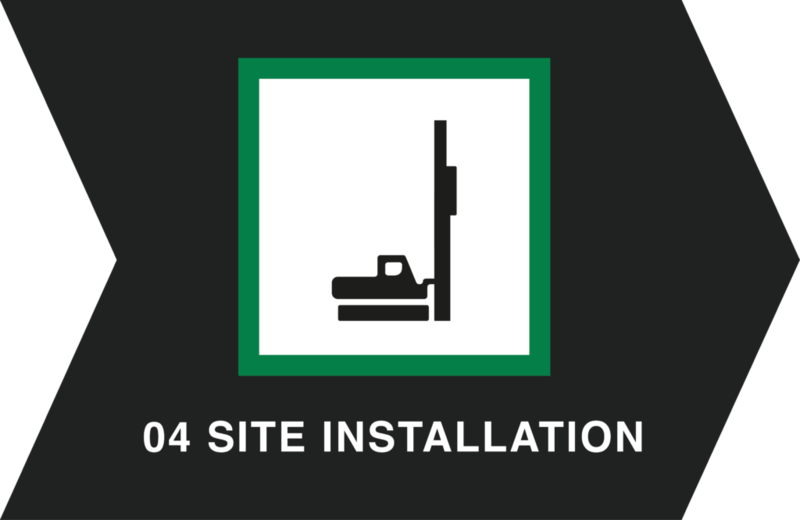 During the course of installation any necessary driving logs or measurements collected can be accessed. 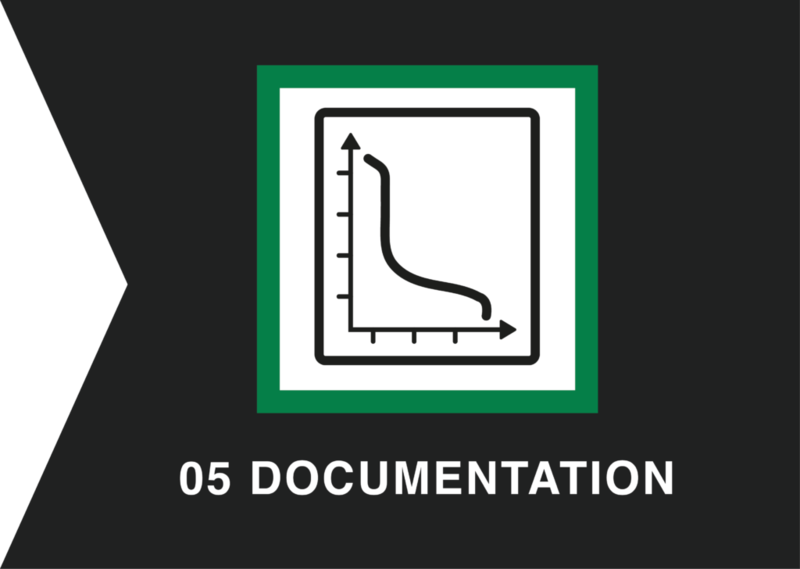 Through this seamless documentation, every pile has its own unique record and provides maximum safety and accountability. Immediately after being selected as a precast supplier, we start the task planning process adjusted to the requirements of the investment. 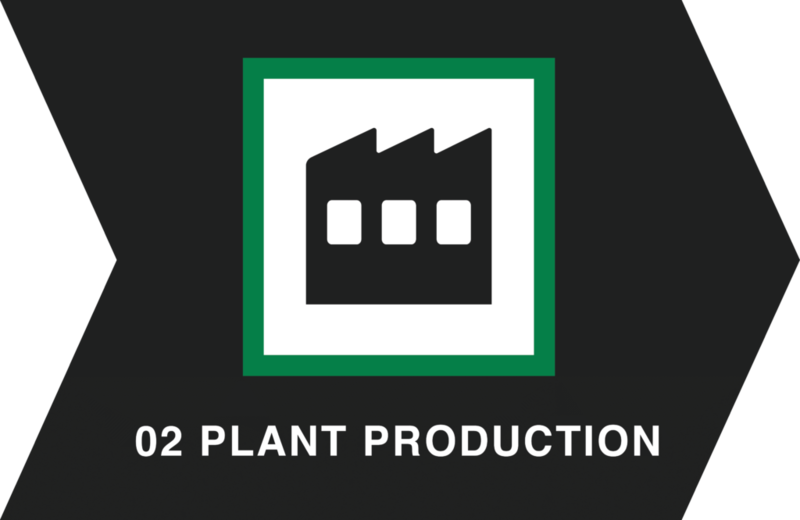 The CENTRUM Group has its own specialised production plants. At present, we have five factories located in Denmark, Great Britain, Sweden, Germany and Poland. 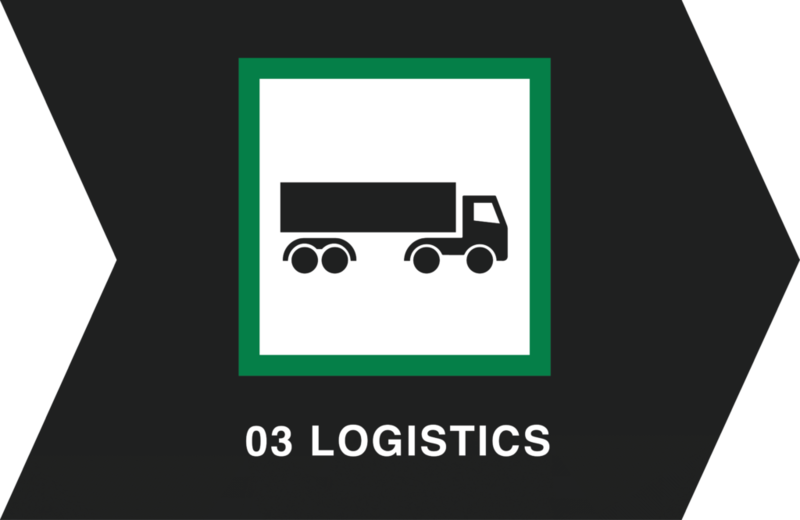 We have created an efficient logistics system using standard means of transport. Direct contact with the construction manager allows for the adjustment of the size of deliveries depending on the progress of work. The optimum stock of piles of all cross sections and standard lengths allows for quick response to unforeseen circumstances leading to changes in the length of the ordered precast products. Each pile has an individually assigned marking that allows the product to be clearly identified together with all relevant production and control data. This ensures full transparency and confirms that the pile meets the required technical specifications. All results are recorded and stored, so that, if necessary, they can be made available at any stage of the project. This guarantees maximum safety and repeatable product quality.